Get ready for Christmas at H&S Feed & Country Store with our December monthly specials! Stop by H&S Feed & Country Store in Oskaloosa, IA and save 35% off all in stock Montana Silversmiths jewelry through December 31st. These western-themed items are sure to please that special someone over the holiday season. Make the season merry and bright with Montana Silversmiths jewelry and H&S Feed and Country Store! For more than 45 years, Montana Silversmiths creates Western Buckles and jewelry of exquisite design. 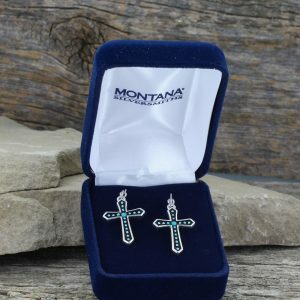 They provide a lifetime guarantee on their products which are handcrafted in Montana. You’ll find necklaces, earrings, bracelets, belt buckles, and money clips made with the highest quality silver. Jewelry is nice for the ladies, but how about savings on Schrade pocket or hunting knives? Save 35% off any in-store Schrade pocket or hunting knife through December 31, 2018. Schrade is an industry leading manufacturer of fixed blade and folding knives. 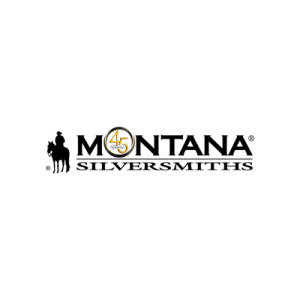 This entry was posted on Thursday, December 6th, 2018 at 10:54 am	and is filed under Events, News & Updates, Specials. You can follow any responses to this entry through the RSS 2.0 feed. Both comments and pings are currently closed.